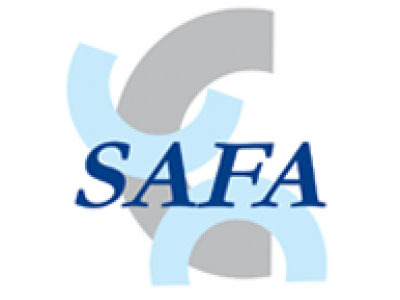 Akshaya Patra has become a five time winner of the SAFA (South Asian Federation of Accountants) Awards. The Foundation received the SAFA Best Presented Annual Report Awards 2013 in the Non-Governmental Organizations (including NPOs) category, coming ahead of the other SAARC countries participating. The award was handed over to Akshaya Patra on 4th December in Bhubaneswar. The enties were evaluated based on criteria like Improvement in Transparency, Accountability and Governance shown in the entries submitted. Previously Akshaya Patra won the Certificate of Merit in 2008-09, 2nd Runner up in 2009-10, Gold Award in 2010-11, and Silver Award in 2011-12.